You've worked hard to design an attractive and functional website. You've created an appealing offer, and included a contact form. You're ready for those inquiries to start rolling in. Sounds great, but are your prepared to answer those inquiries when they do come in - promptly? In a sampling of 538 companies by the American Marketing Association, one in three companies did not respond at all to a prospective customer's inquiry. Of those companies that did respond, the response time ranged from less than a minute to 17 days, with many responding within an hour. The key conversion time was five minutes - only 42% of the companies hit this sweet spot. Another study showed that 78% of the time, the first company to speak to a lead closed the deal. Clearly a lot of organizations are throwing away potential customers or possibly alienating current customers with either a complete lack of response or too slow of a response time. To test this, we contacted an insurance company today using their online form. We did this twice today, and at the end of the business day, were still waiting for a response from the company. If we were really in the market for insurance, we would have moved on to another company. Lack of response or a slow response is not only alienating, but causes us to question the company's quality of customer service. If we had questions after purchasing their product(s), how quickly would we get answers? The website, the offer, and the contact form are essential to your success. But just as important is the system you put in place to answer customer inquiries. If you cannot respond promptly with the manpower and system you have currently, there are leads management systems that can be used to facilitate connecting with your leads. These technologies support your existing staff and system by helping you automate your lead responses. Sales are the lifeblood of your company and the result of making connections with your customers. 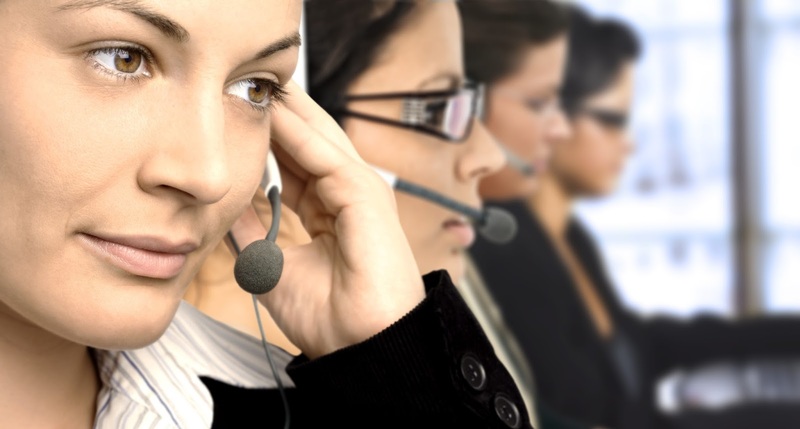 Make sure responding to customer inquiries promptly is a priority for your organization.